We are one the renowned manufacturer, trader, exporter, importer and service provider of an extensive range of Laboratory Instruments. These are known for features like reliable performance, durable finish standards, and precision engineering. 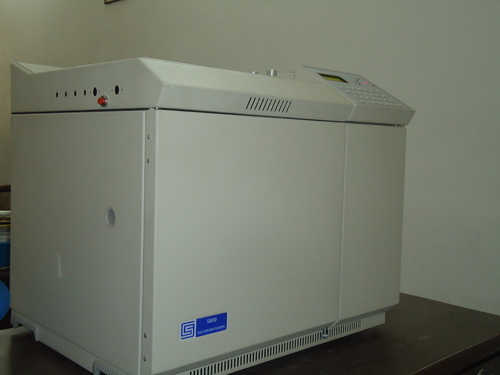 With a rich industry experience, we are offering our clients a wide array of Laboratory Instrument such as Gas Chromatograph, Gas Chromatograph Accessories, Industrial Viscometer, Industrial Rheometer, Texture Analyzer, Powder Flow Tester, Viscometer Installation Services and much more. These are fabricated at our well-equipped manufacturing units with the help of our expert workforce. Moreover, our clients can avail these instruments as per their requirement from us.